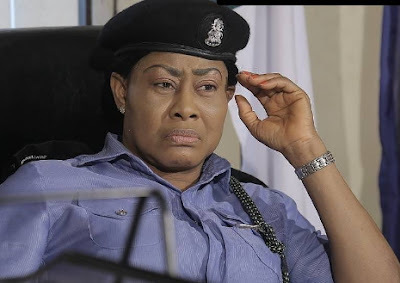 In preparation for the 1st Annual Lecture of the FRSC celebrity Special Marshals scheduled for November 10 at Renaissance Hotel, GRA Ikeja, Lagos, the Federal Road Safety Corps (FRSC) Celebrity Marshals Unit has released a list of top media and entertainment personalities to be inducted as new members. According to information, some of the new celebrity marshals include AIT anchor person of Focus Nigeria, Gbenga Aruleba, the Chief Executive of ONTV, Soundcity TV, Tajudeen Adepetu, torch bearing artiste and TV host Zakky Azzay. 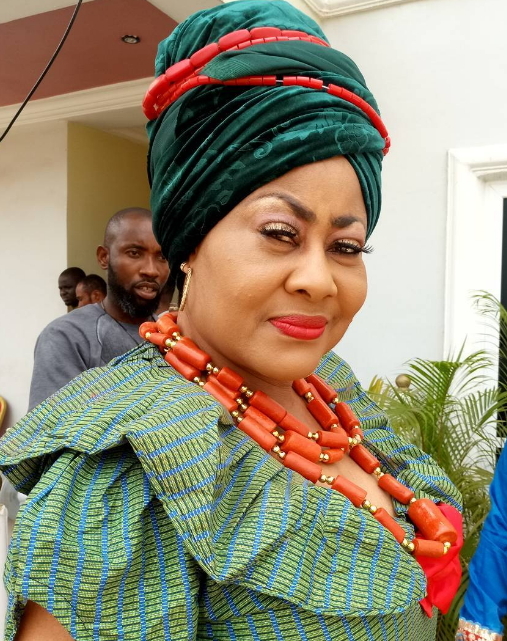 Also on the bill are veteran actress Ngozi Ezeonu, Executive Director Marketing Federal Radio Corporation of Nigeria Vera Oshokoya as well as veteran broadcaster, Olusesan Ekisola. The event will have the Corps Marshal of the FRSC, Dr Boboye Oyeyemi as its Guest Speaker. He will be speaking on the topic; ‘Ember Months, The Myths, The Rush and Subsequent Effects’. Their mandates include advocacy, national patrol, enlightenment programmes at motor parks and various activities that’ll help in reducing road crashes.